In the late 1920s outside a sleepy remote New Mexico village, prehistory was made. Spear points, found embedded between the ribs of an extinct Ice Age bison at the site of Folsom, finally resolved decades of bitter scientific controversy over whether the first Americans had arrived in the New World in Ice Age times. Although Folsom is justly famous in the history of archaeology for resolving that dispute, for decades little was known of the site except that it was very old. This book for the first time tells the full story of Folsom. 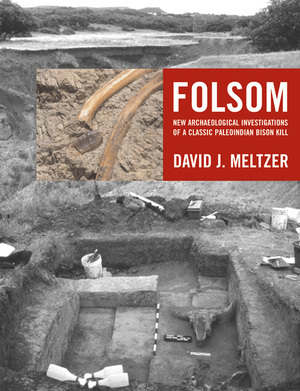 David J. Meltzer deftly combines the results of extensive new excavations and laboratory analyses from the late 1990s, with the results of a complete examination and analysis of all the original artifacts and bison remains recovered in the 1920s - now scattered in museums and small towns across the country. 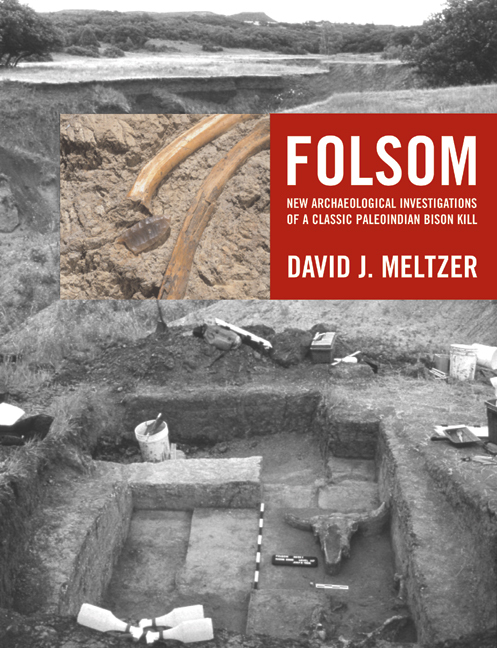 Using the latest in archaeological method and technique, and bringing in data from geology and paleoecology, this interdisciplinary study provides a comprehensive look at the adaptations and environments of the late Ice Age Paleoindian hunters who killed a large herd of bison at this spot, as well as a measure of Folsom's pivotal role in American archaeology. David J. Meltzer is Henderson-Morrison Professor of Prehistory in the Department of Anthropology at Southern Methodist University. He is editor of Ancient Monuments of the Mississippi Valley, 150th Anniversary Edition by E.G. Squier and E. H. Davis, and author of Search for the First Americans, among other books.